Biology students at The Sixth Form College, Solihull visited Twycross Zoo last week to learn about animal behaviour. 32 A level Biology students went on the trip and attended two seminars run by zoo experts. As well as looking at animal behaviour, the students explored how animal communicate, both topics relating to their current A level studies. Students were given a task to compare the behaviour of two of the Great Apes between the two sessions that they attended. They carried out discontinuous focal sampling and recorded their observations on an ethogram. 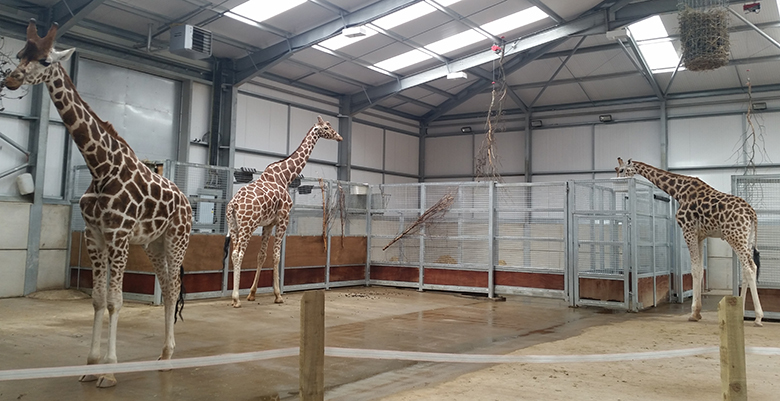 The rest of the day’s visit was given to students to explore the zoo and see the many animals that live at Twycross. It is a zoo particularly famous for its many species of primates, including bonobos, chimpanzees, gorillas and orangutans. This trip followed hot on the heels of a visiting speaker from the University of Coventry earlier this term. Dr Tosha Churitter, a Senior Lecturer in the Department of Aerospace, Electrical & Electronic Engineering, gave a 1-hour masterclass entitled ‘Aerospace Engineering: Get Your Future Off The Ground!” for the Year 12 Physics students. They heard about the work that Tosha does at the University and asked lots of questions about how they could get into similar careers in the future.